Beautifully decorated home in Shannon Lakes Subdivision offers over 4600 square foot of living space. 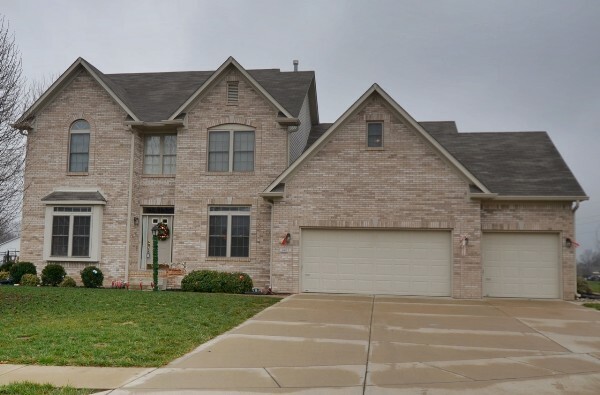 Located on a cul-de-sac lot on one of Perry Township's favorite neighborhoods. This home offers 5 bedrooms, four and a half bathrooms and wonderful entertainment space. See more about this home! Gorgeous! Your market is so cheap, that home would cost about $1.5 million in our market.